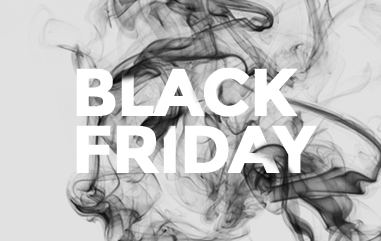 Black Friday: a monster headache or just another trading day? CLOSED for 2018. Will re-open November 2019.